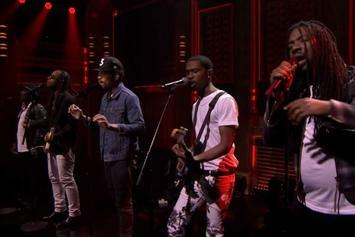 Chance the Rapper performs his "Coloring Book" cut "Blessings" with Ty Dolla $ign, Anthony Hamilton, Raury & D.R.A.M. 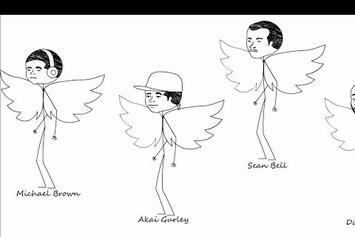 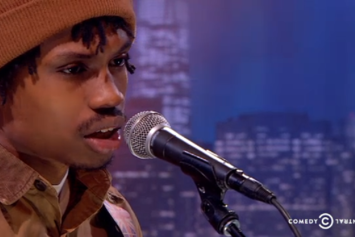 Peep Raury's rendition of ASAP Rocky's "LSD." 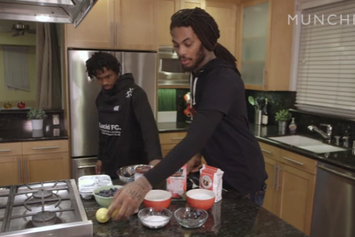 Waka Flocka and Raury work together to bake some vegan blueberry muffins. 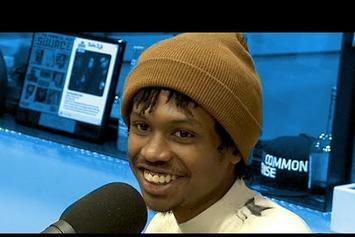 Raury talks about his debut album and the Dungeon Family on The Breakfast Club. 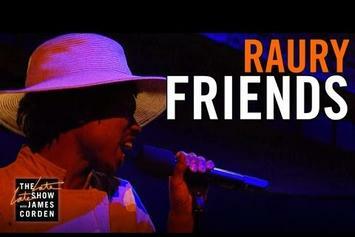 Raury drops a new track and video, "Friends," featuring Tom Morello, off his upcoming album "All I Need." 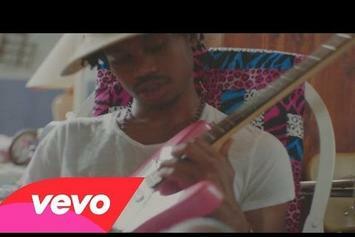 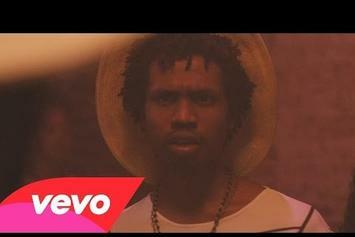 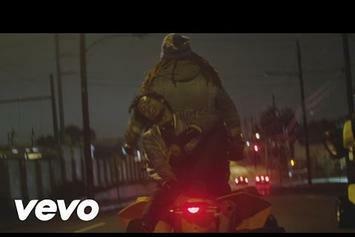 Raury shares the visuals for "Devil's Whisper". 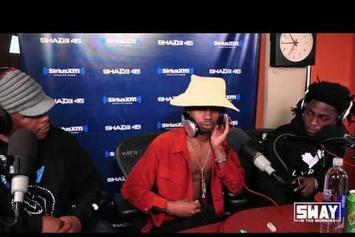 Raury gets interviewed and spits some bars on Sway In The Morning. 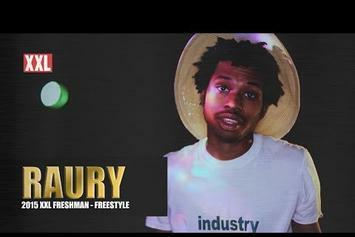 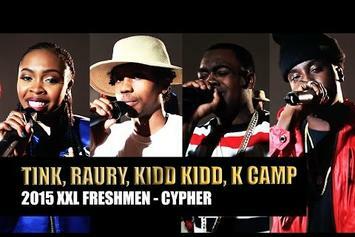 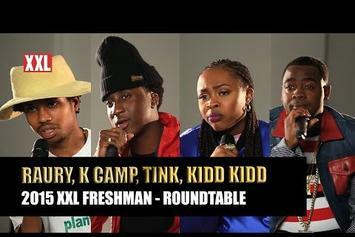 Watch Raury's XXL Freshmen freestyle. 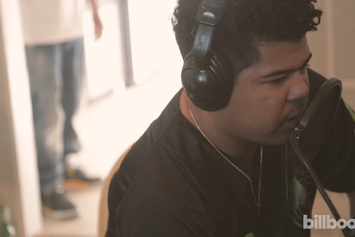 Watch as Billboard takes us to Atlanta and explores both the sound and city. 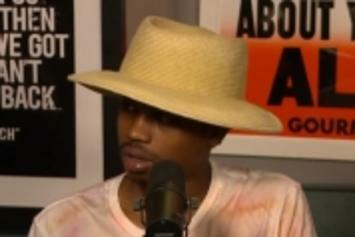 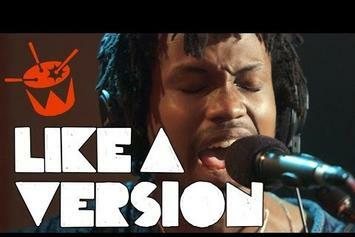 Watch Raury freestyle over Outkast's 1996 classic "Elevators". 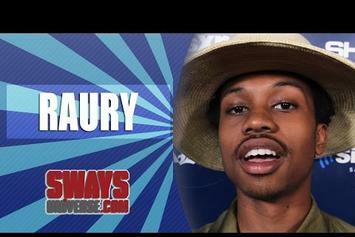 ATL newcomer, Raury, sits down with MissInfo to discuss his recent signing to Columbia Records.